Cute Baby Boy In Shirt, Vest And Tie With Surprised Expression... Stock Photo, Picture And Royalty Free Image. Image 47449710. 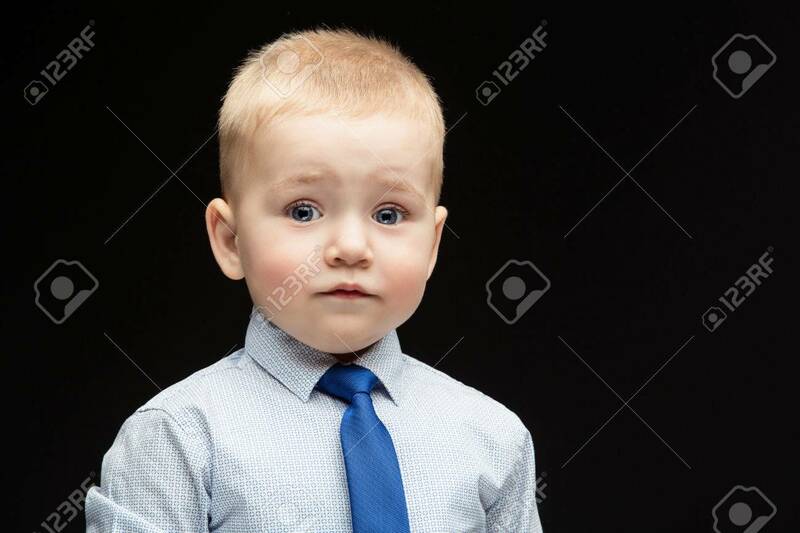 Stock Photo - Cute baby boy in shirt, vest and tie with surprised expression. Over black background. Copy space. Cute baby boy in shirt, vest and tie with surprised expression. Over black background. Copy space.